Teju Babyface and wife looking gorgeous! 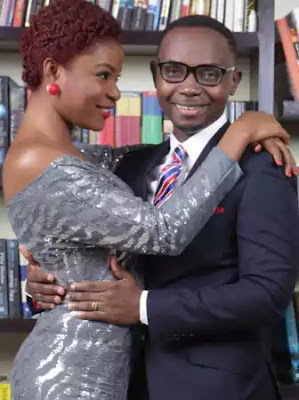 Check out Teju Babyface and wife in this picture, aren't they lovely together? This photo making me wanna get married sooner than I thought hehehe. I like!